We are extremely excited to be able to offer your student private lessons in 2018 by negotiation. These lessons are charged at $40 per hour (even if you are on a gold card). If you are keen to get started... you need to negotiate your appointment with Miss Sally. Eisteddfod solos, duets and trios can also be organised to share the cost. All costuming remains the financial responsibility of the dancer/family as well as your booking into any Eisteddfod of your choice. All of these things can be discussed with your teacher as the dance progresses. Even if you have let your teacher know that you are keen to begin... please fill out the form below so that we may begin all processes required for booking the studio and the teacher. Final decisions on whether the piece is ready remains in the creative hands of the teacher and studio. 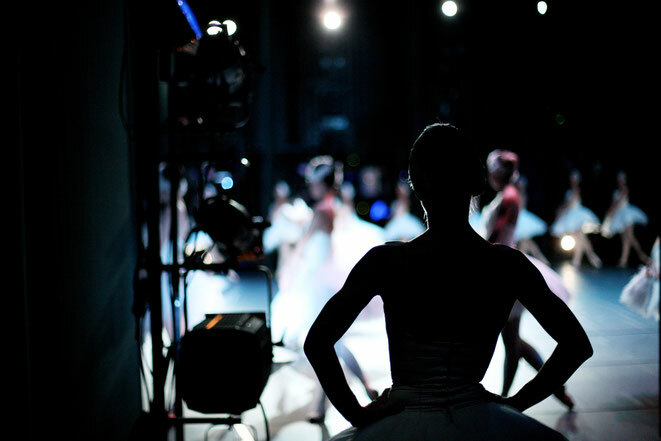 No students will be able to represent the studio until their dance is of a very high standard. I understand and agree to wear the costs involved with private tuition.